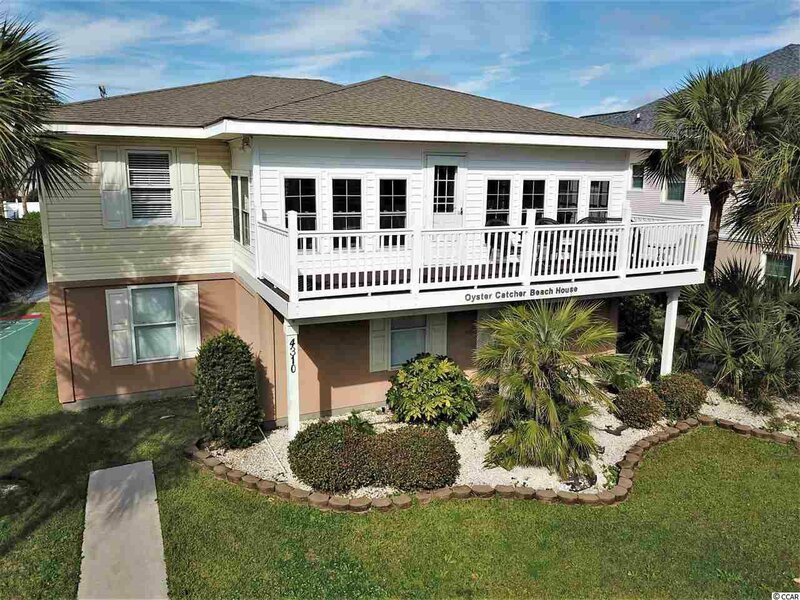 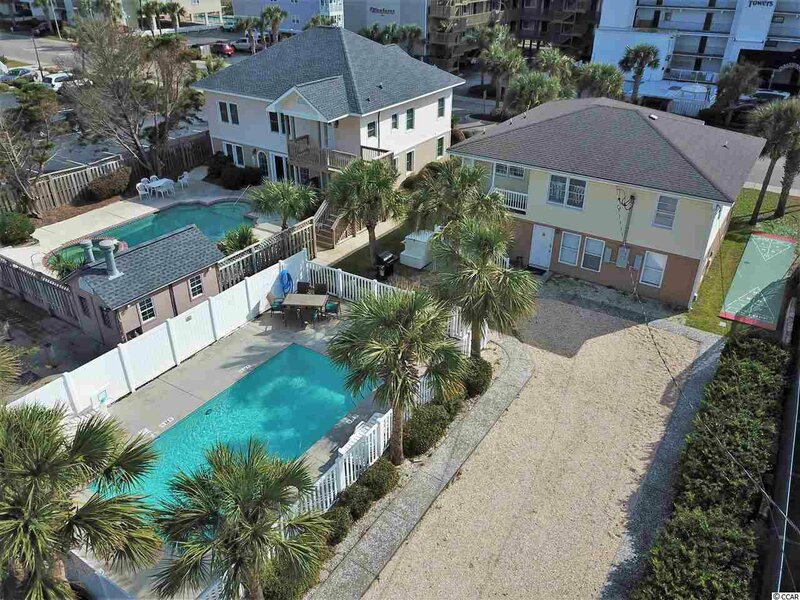 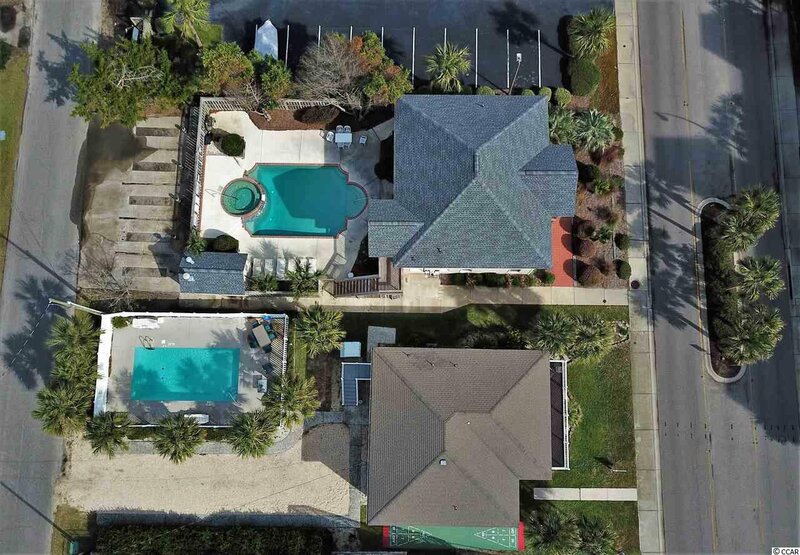 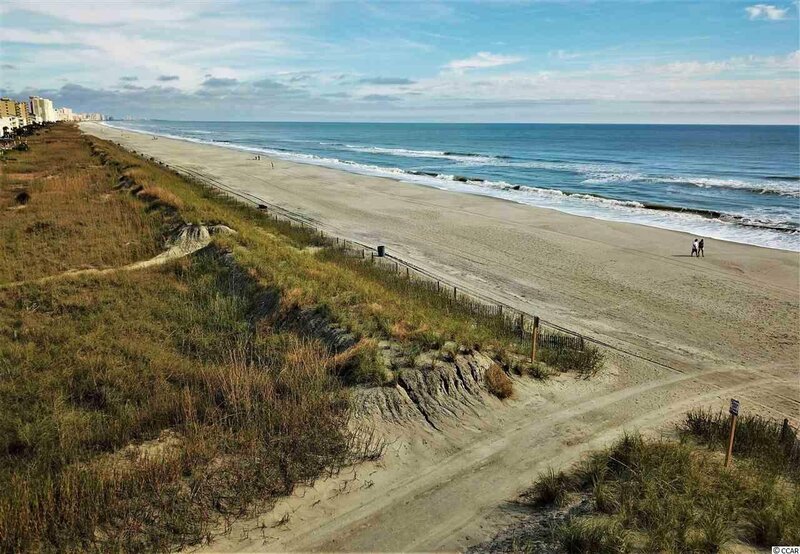 Newly remolded 2 story beach house with 7 bedrooms and 5 baths located on the second row from the beach. 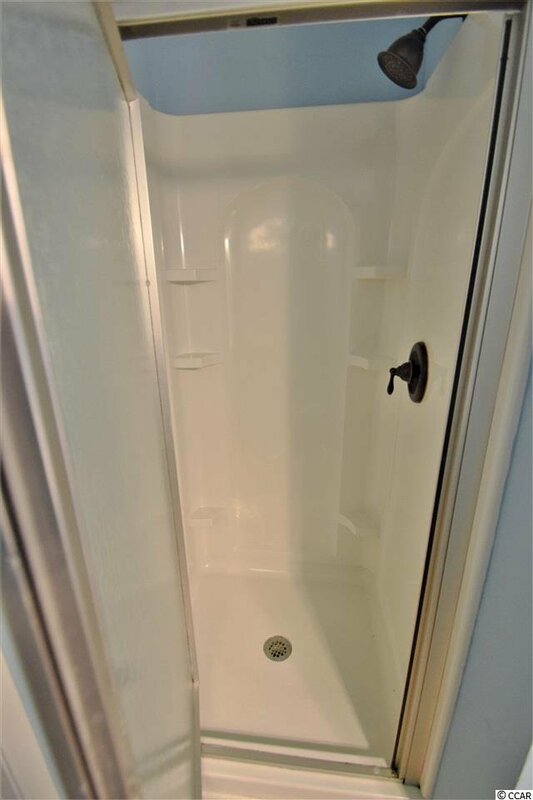 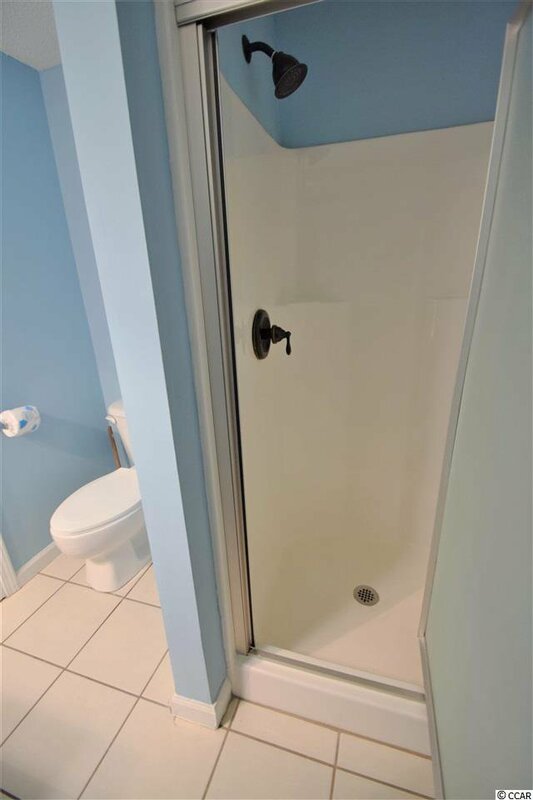 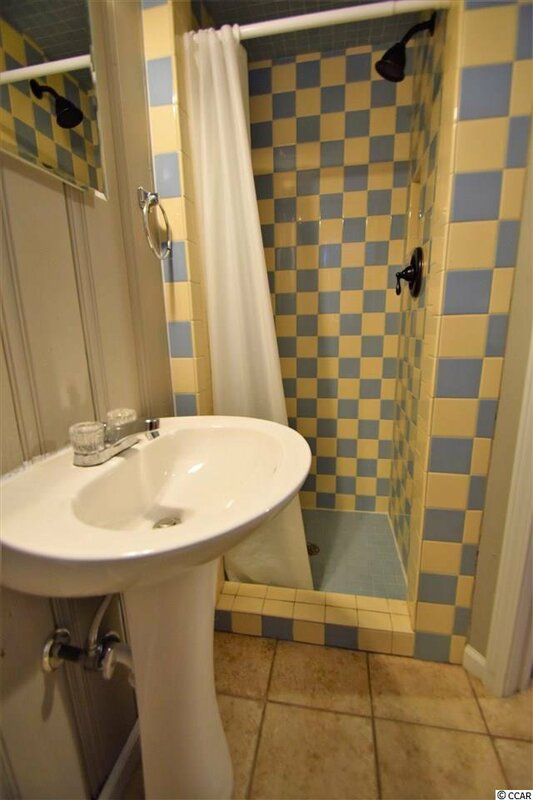 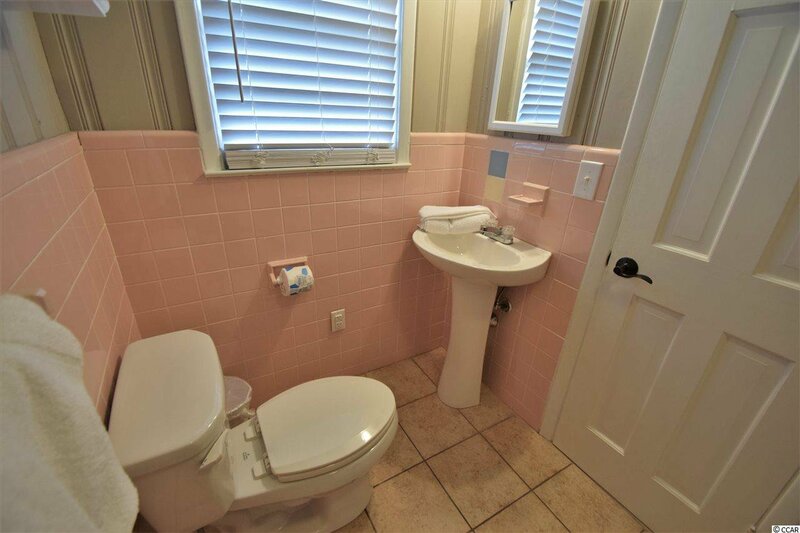 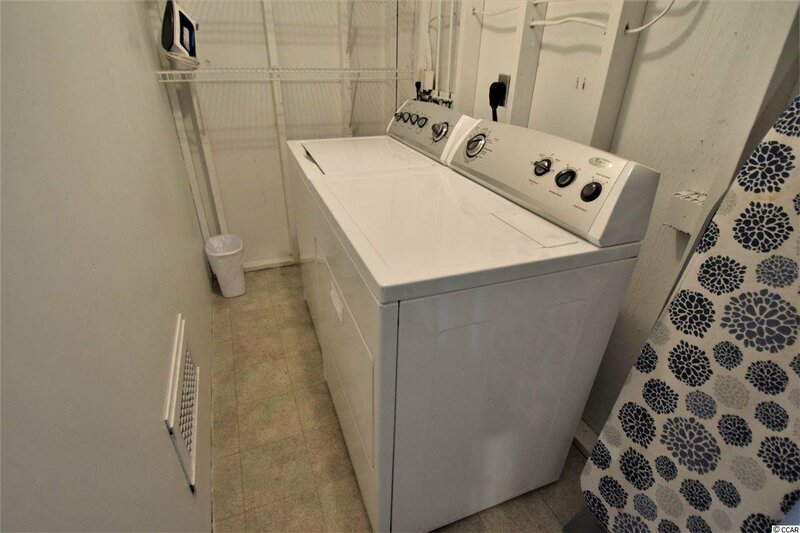 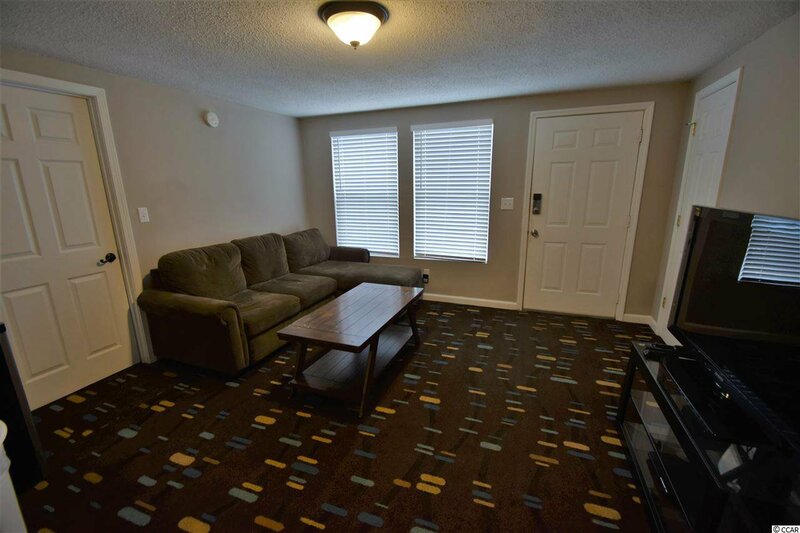 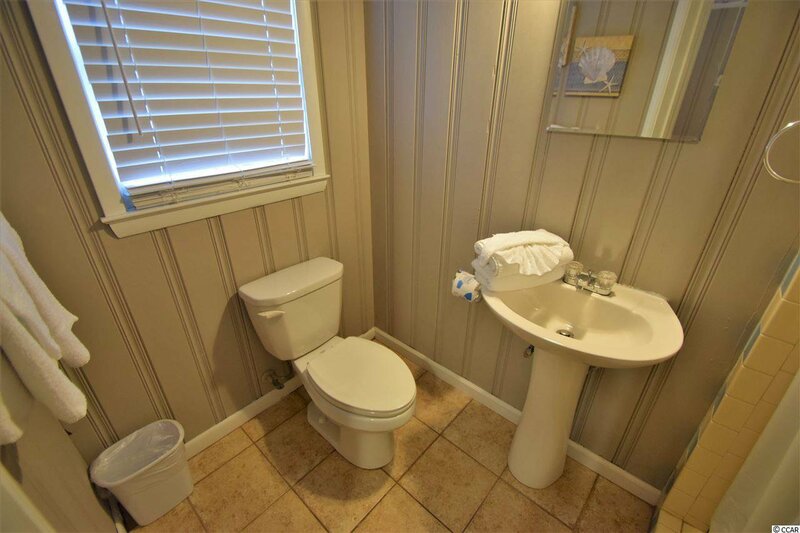 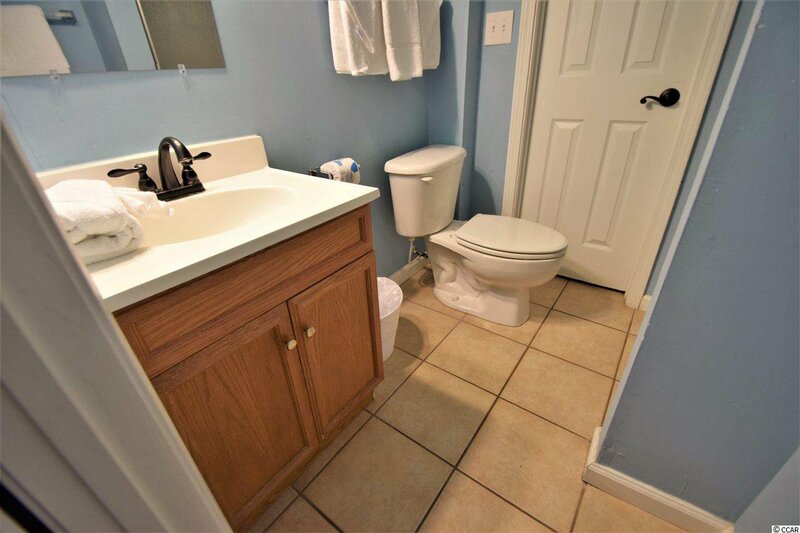 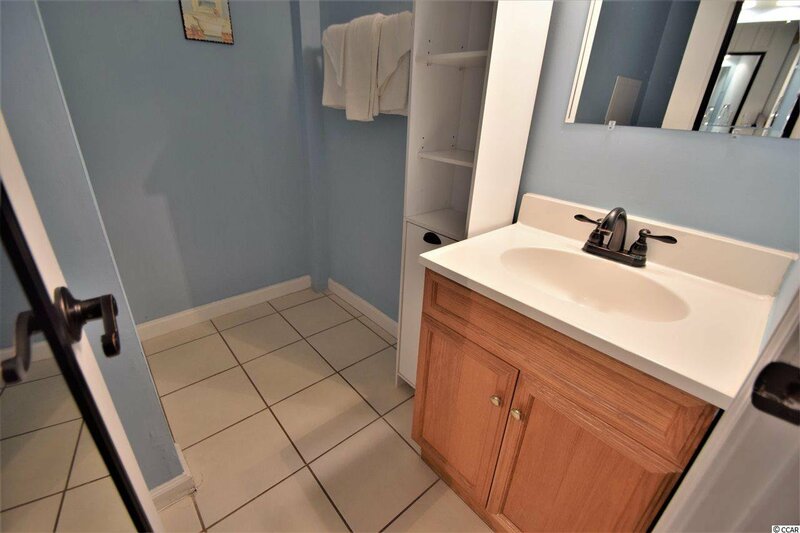 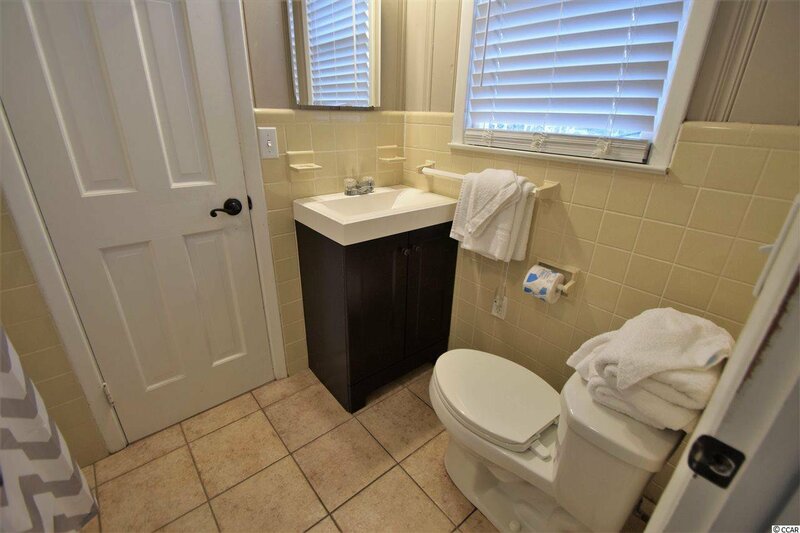 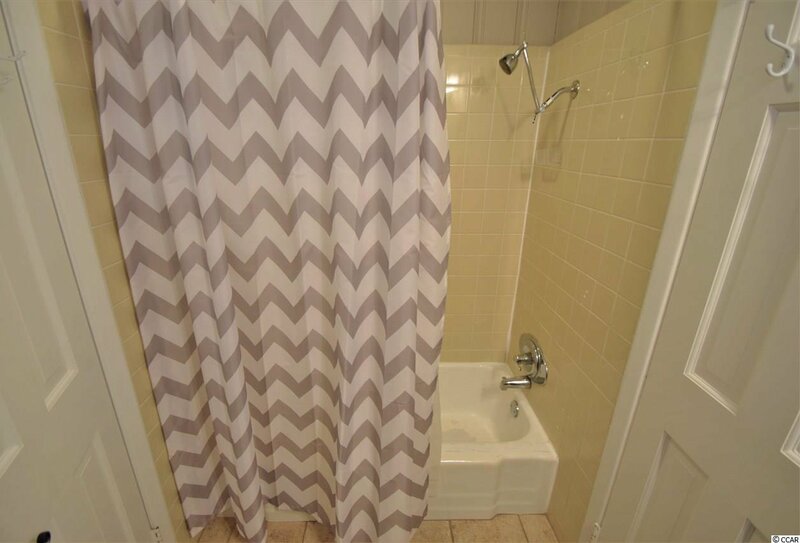 This house has rental history and is turn key ready. 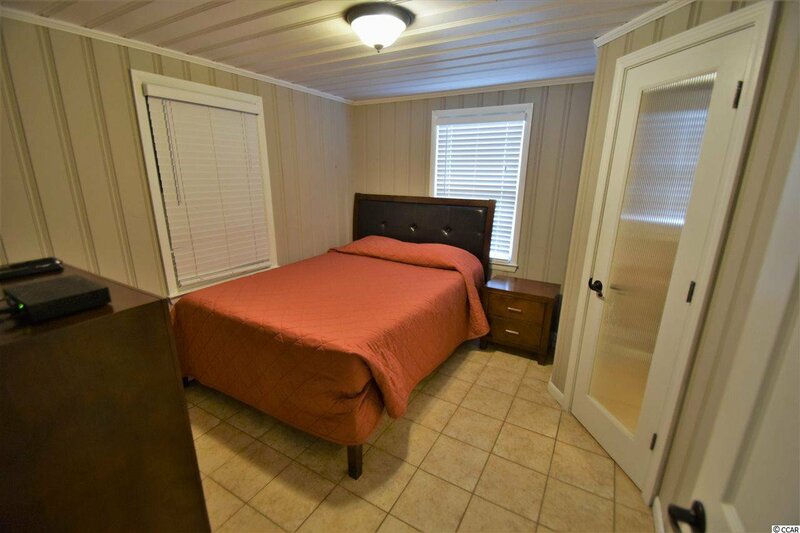 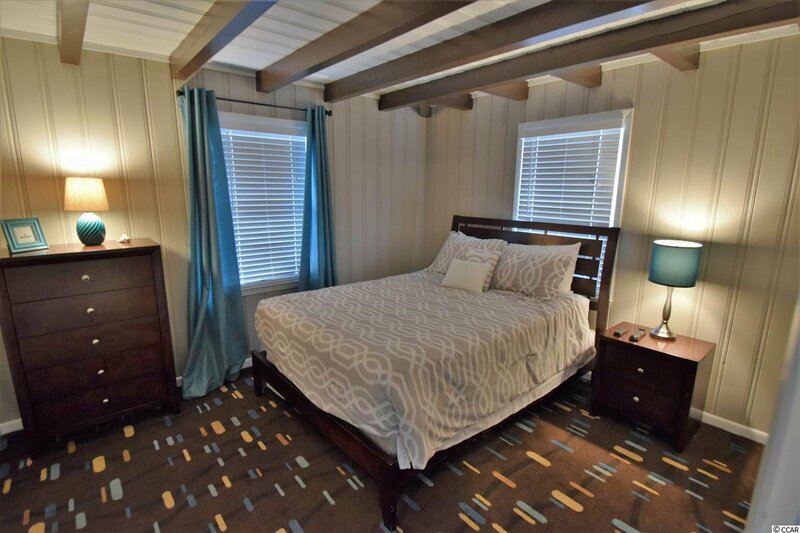 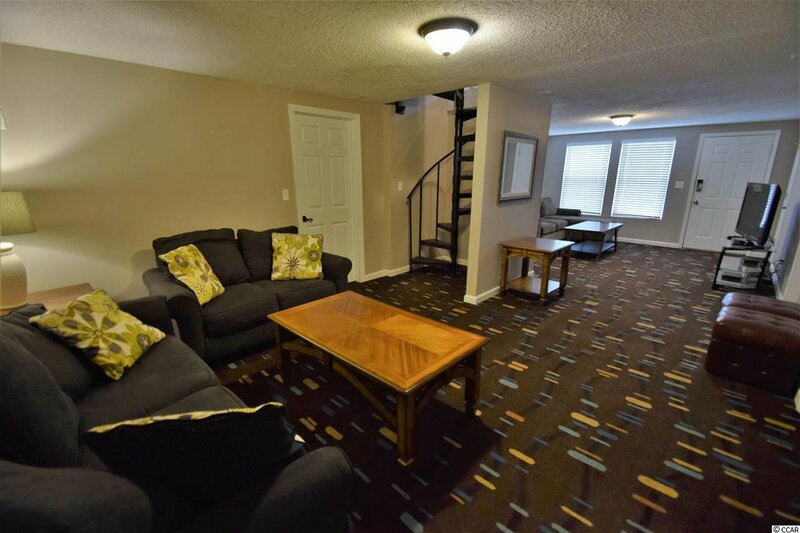 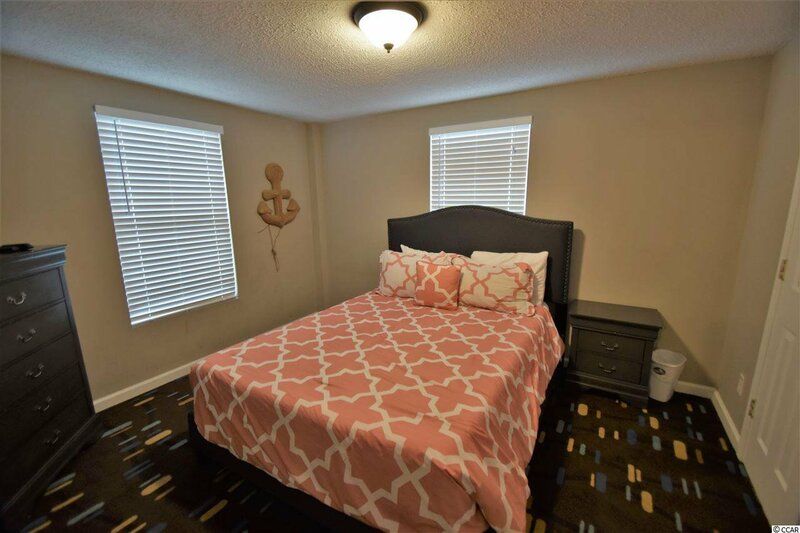 The ground floor has 4 bedrooms, 3 baths, a laundry room, a managers closet, and a large bonus room or family room. 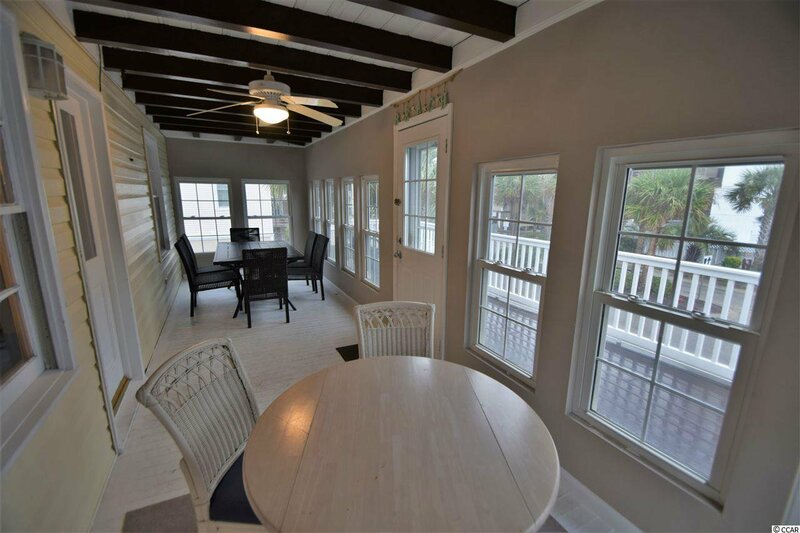 The second story has 3 bedrooms, 2 baths, a spacious living room dining room combo, and a kitchen with a breakfast bar. 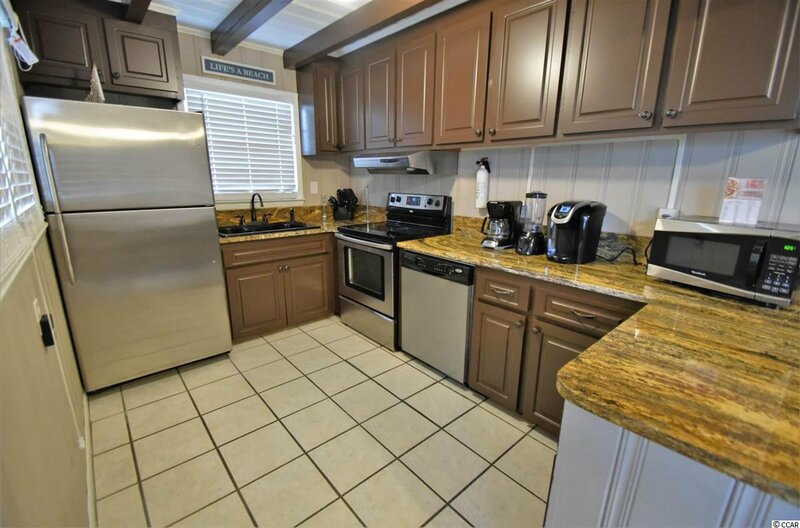 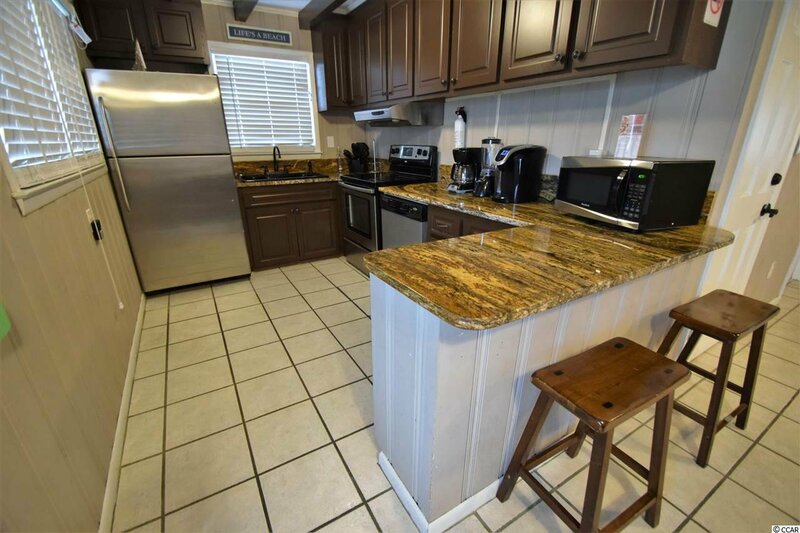 The kitchen is equipped with stainless steel appliances, granite counters, and large cabinets. 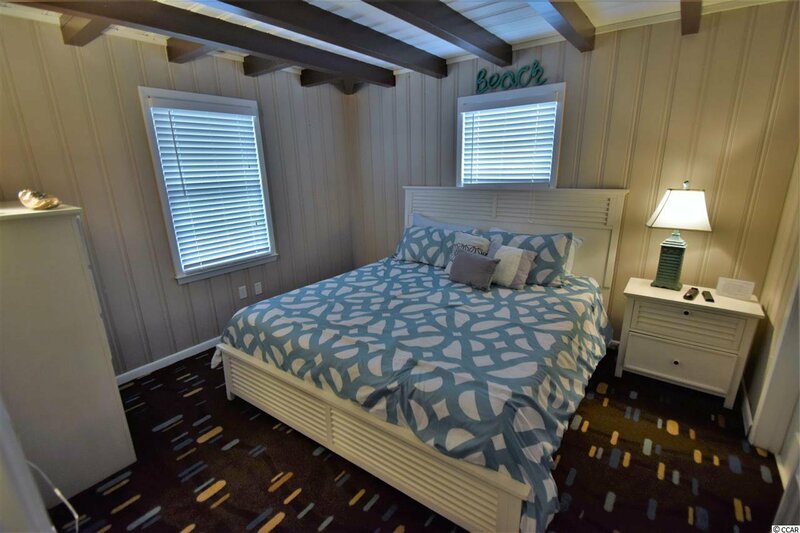 The house sleeps 18 which is great for renting to families. 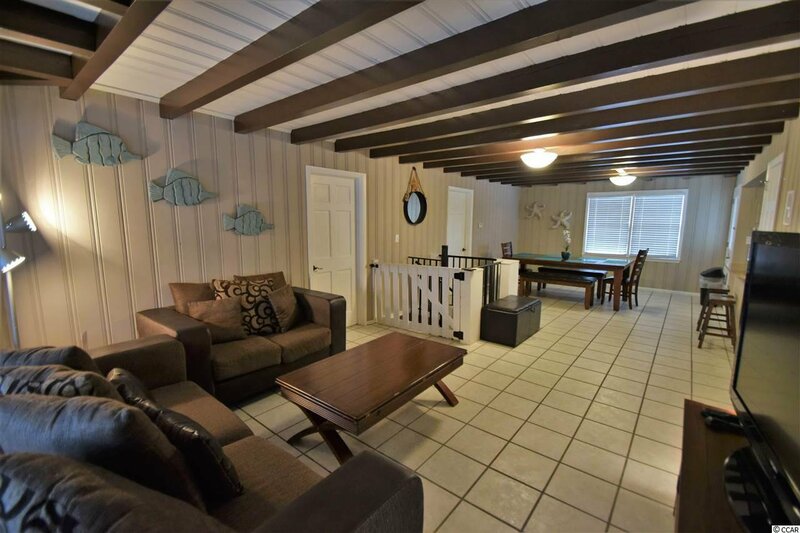 There is also a four seasons room, a front deck looking towards the ocean, a back porch, a grilling area, and a fenced in pool. 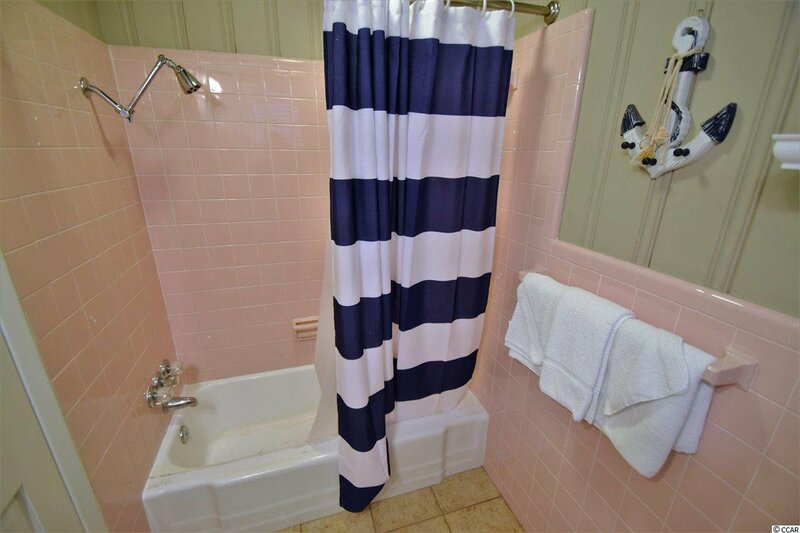 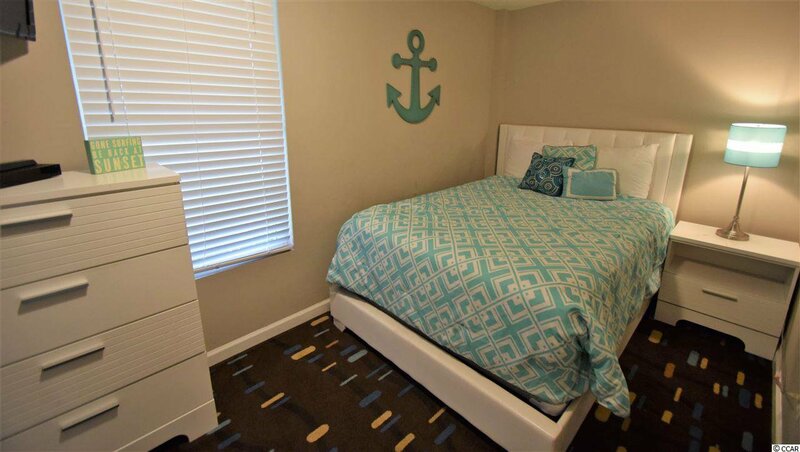 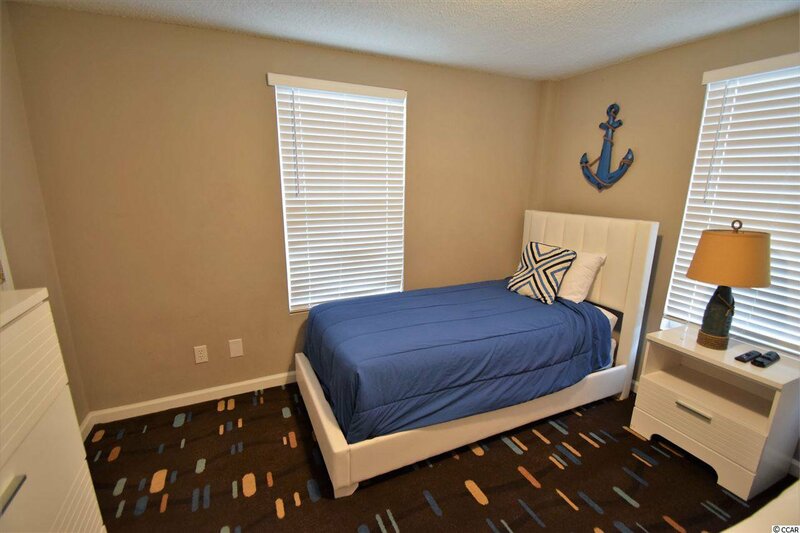 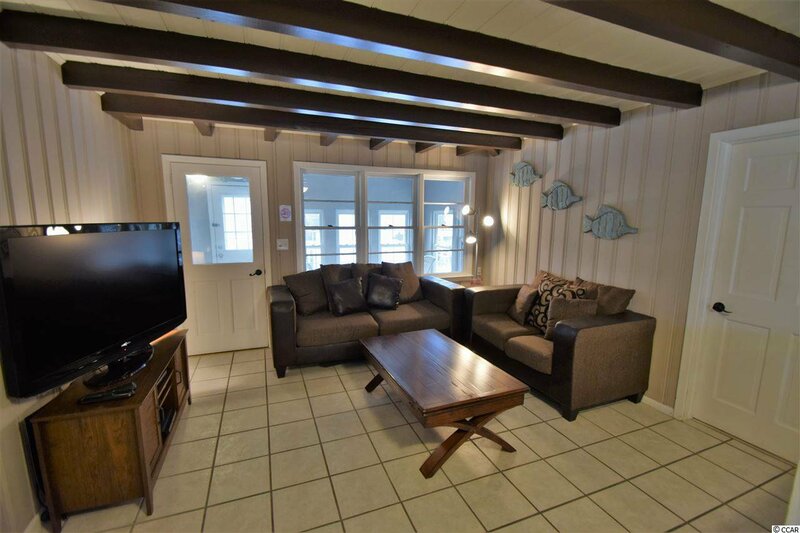 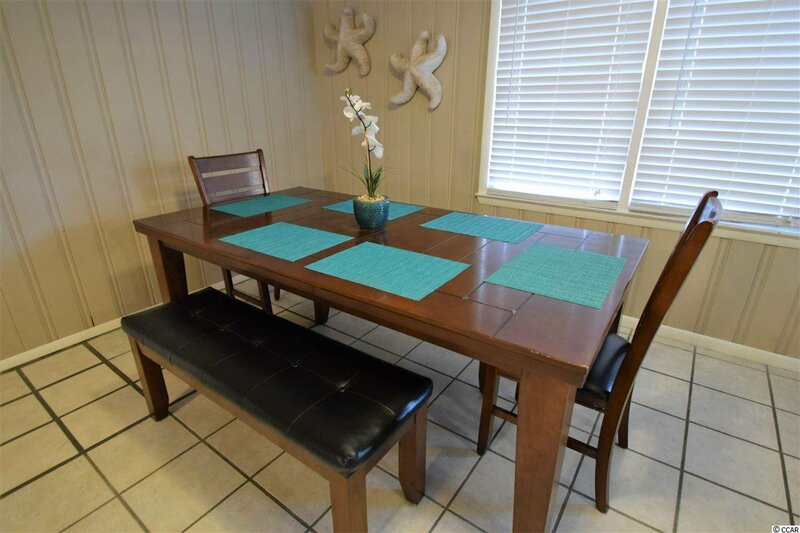 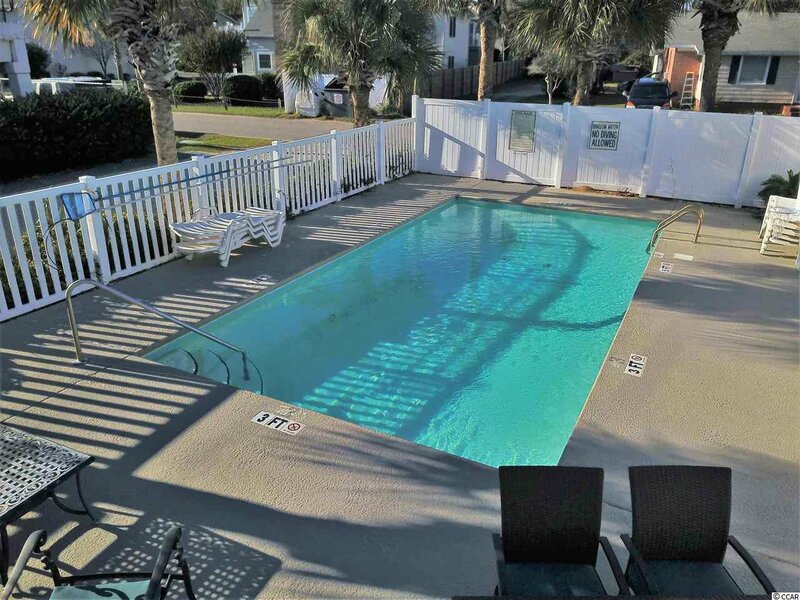 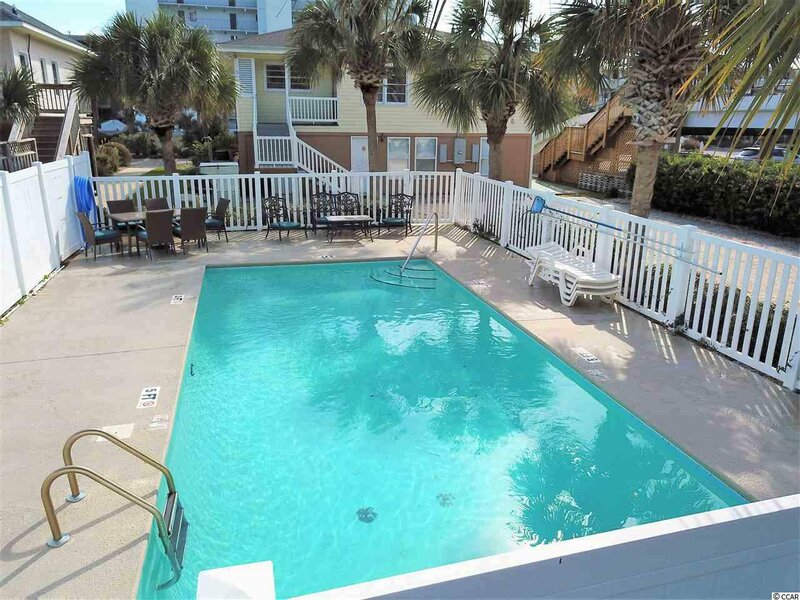 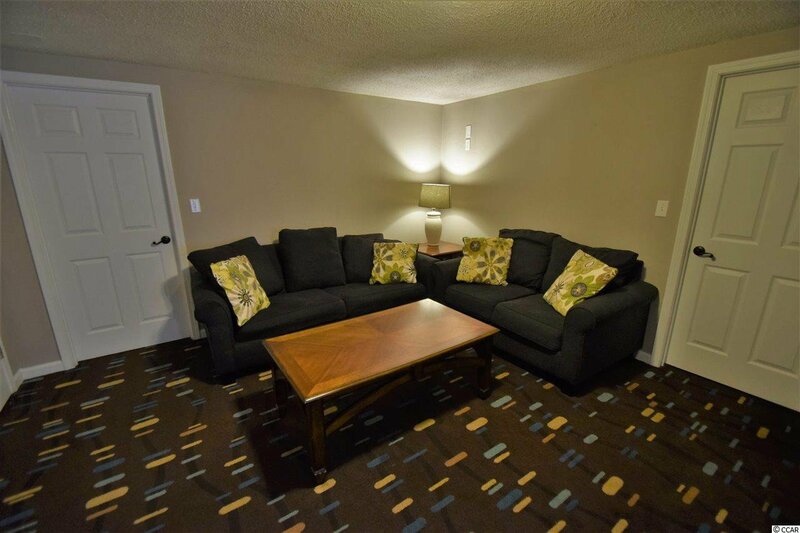 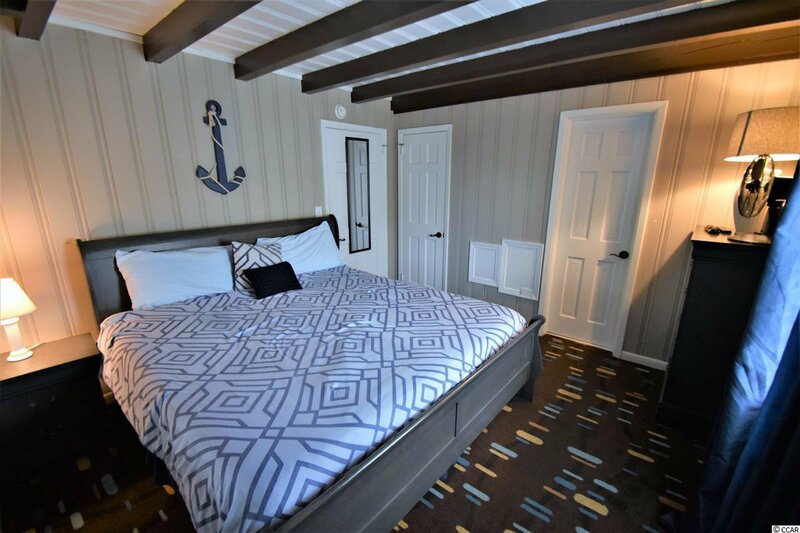 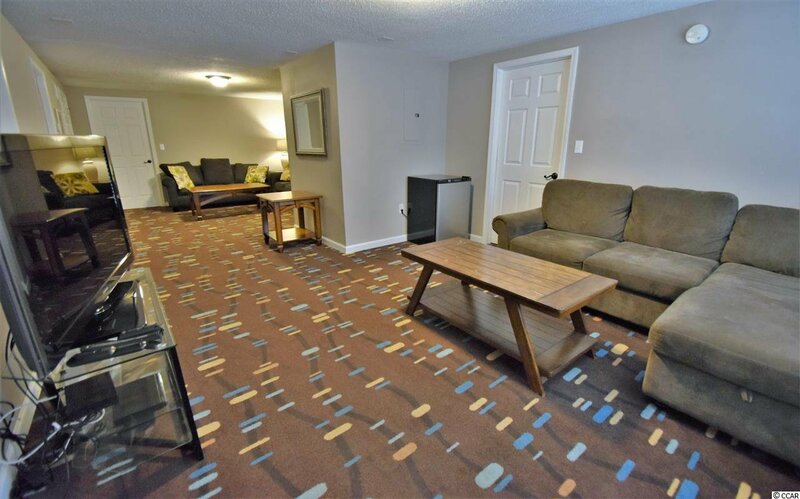 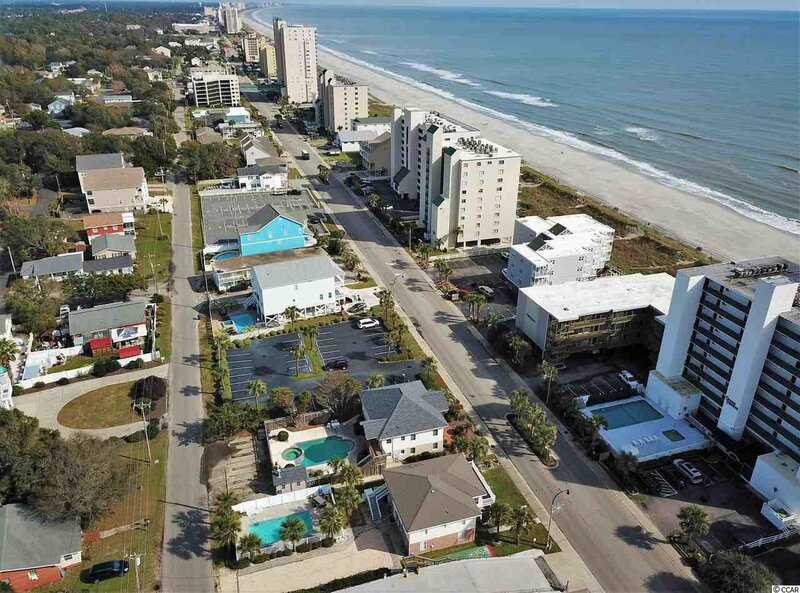 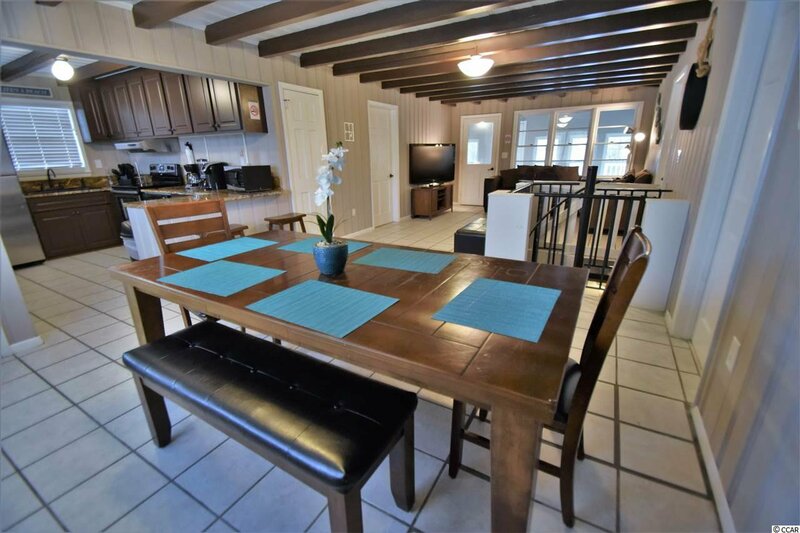 Great location approximately 30 steps to the beach and about 1 mile to Barefoot Landing, which is full of shops, restaurants, and entertainment.